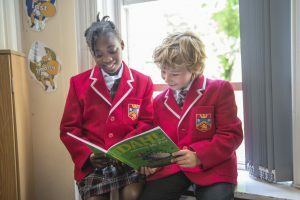 This week pupils and teachers at Highclare Preparatory School are shining a light on their love for reading by joining thousands of children across the UK and taking part in National Storytelling Week. 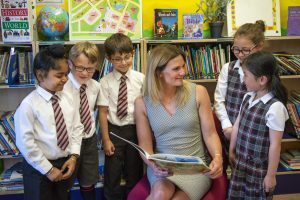 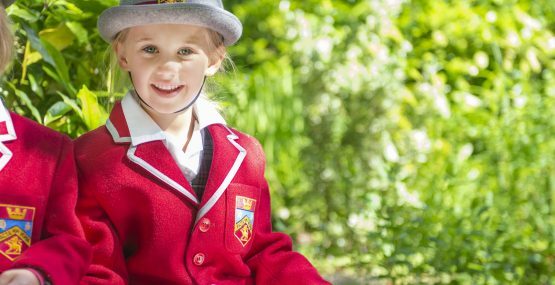 Across the Pre-Prep and Prep school Highclare teachers have lots of fun activities planned throughout the week to inspire children to enjoy the art of storytelling and share the pleasure of retelling, listening and reading of stories. 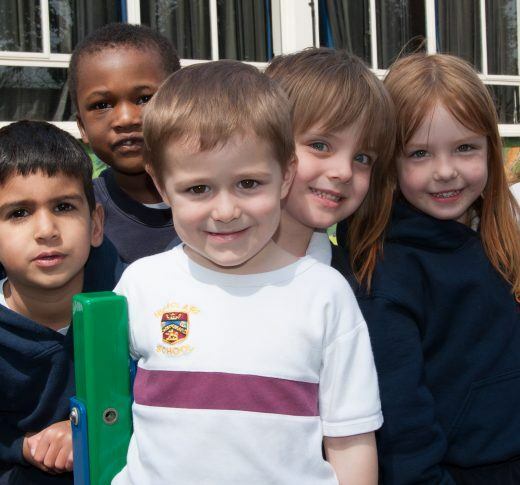 At Highclare storytelling is an important skill which is encouraged from Pre-Prep through to Sixth Form, it equips children with the independence to extend their vocabulary and knowledge, improve communication skills and provides endless opportunities to empower children to tell their own stories. 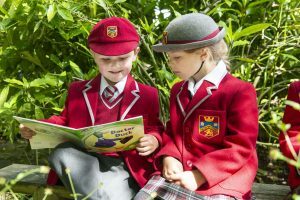 We would love to know what your favourite story is, or even read an original story written by a Highclare pupil.